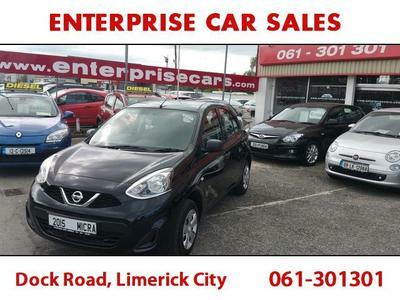 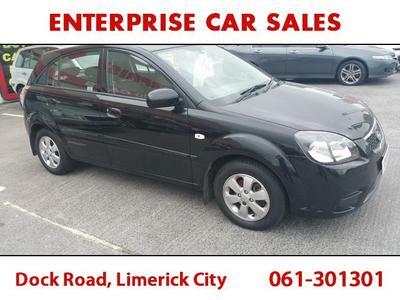 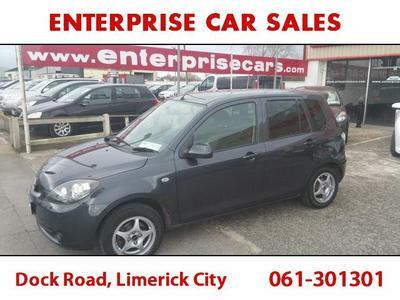 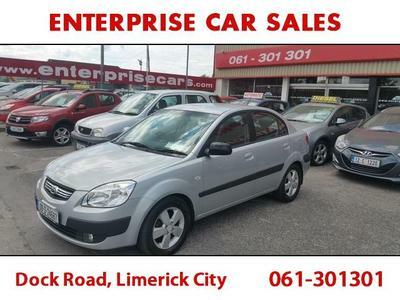 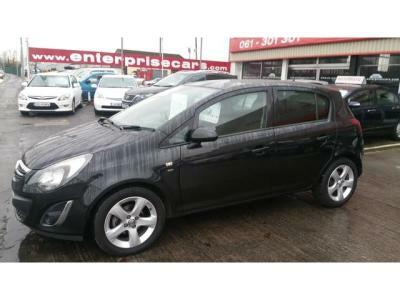 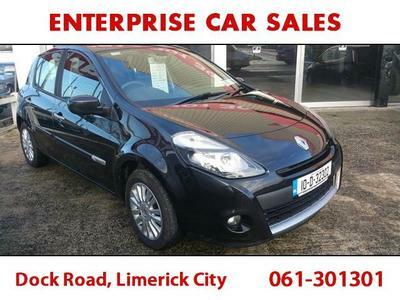 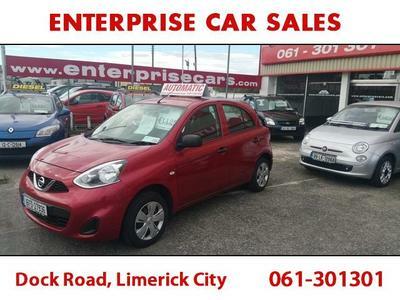 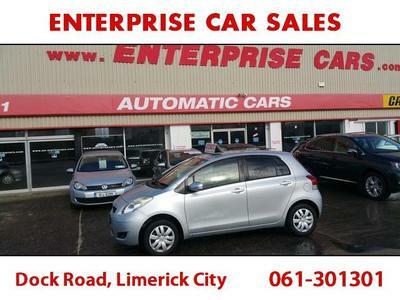 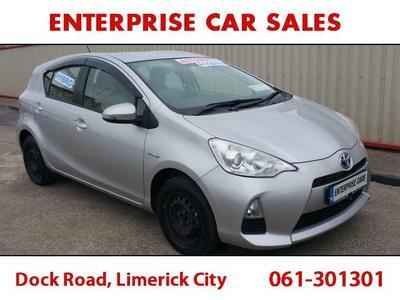 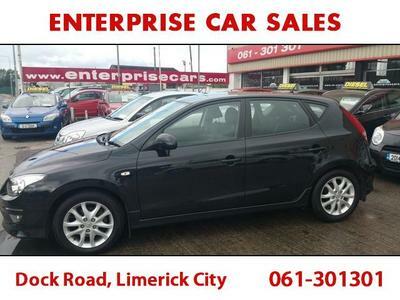 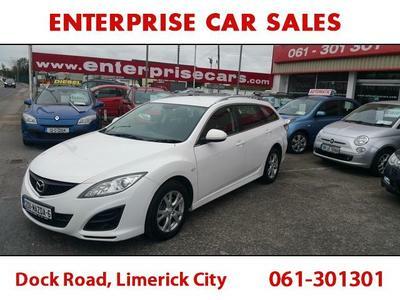 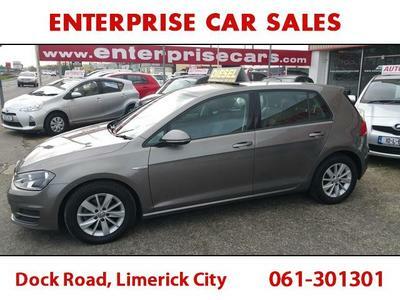 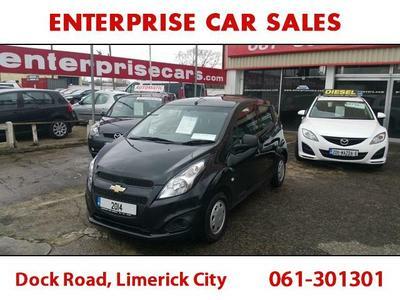 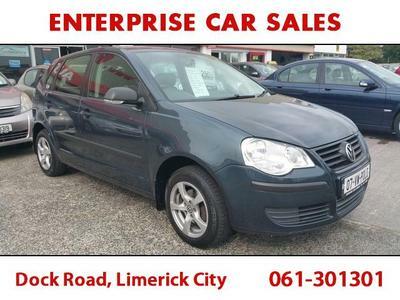 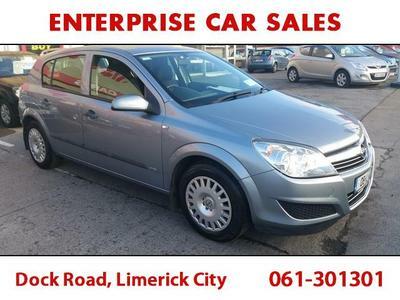 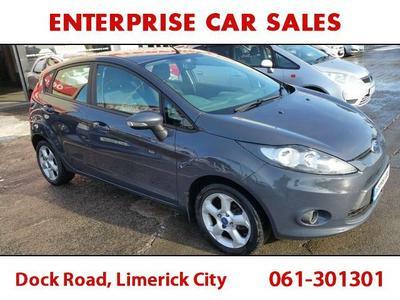 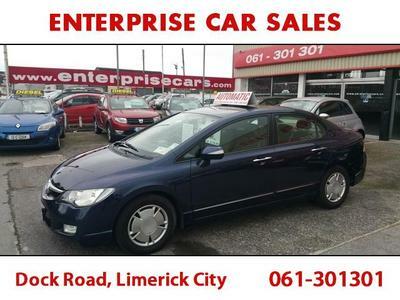 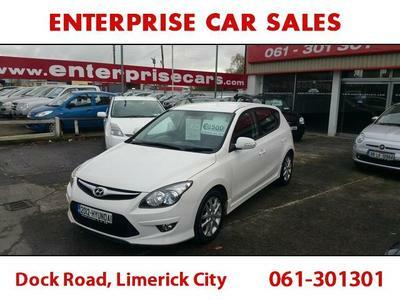 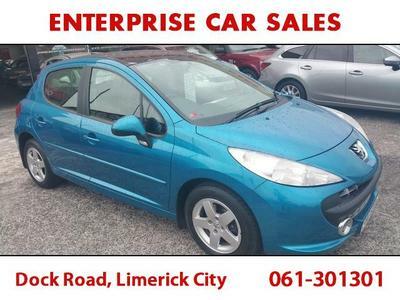 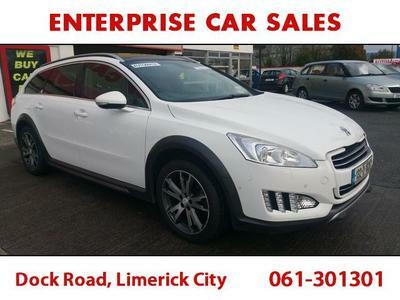 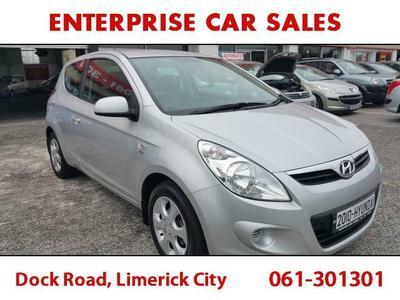 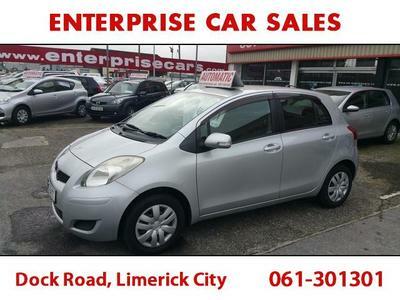 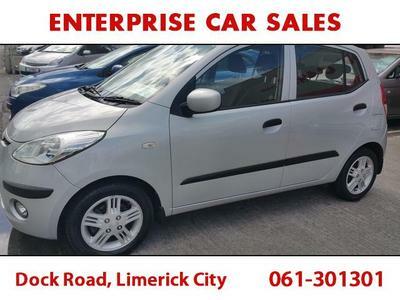 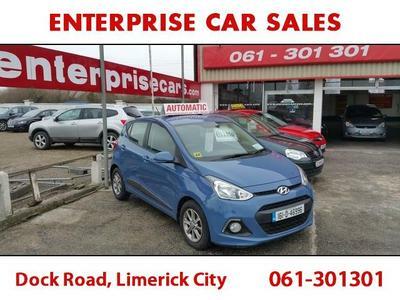 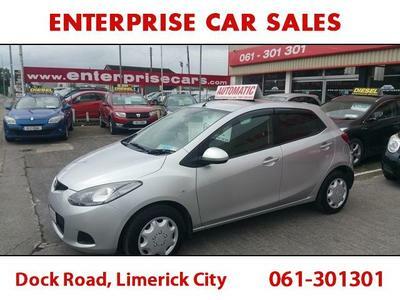 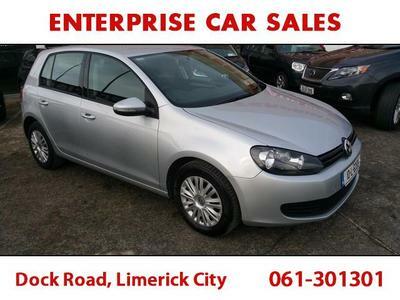 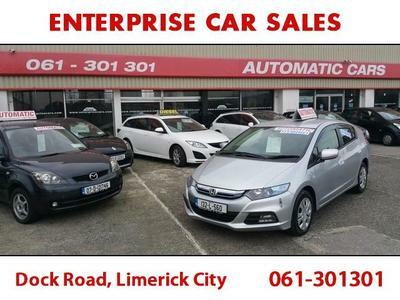 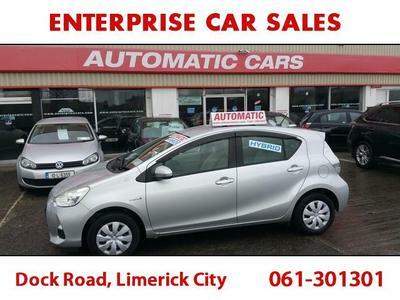 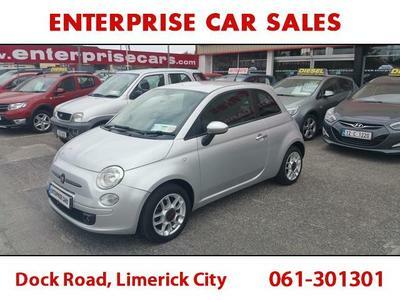 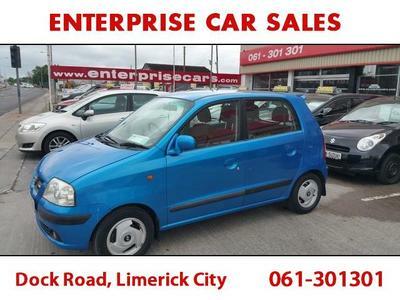 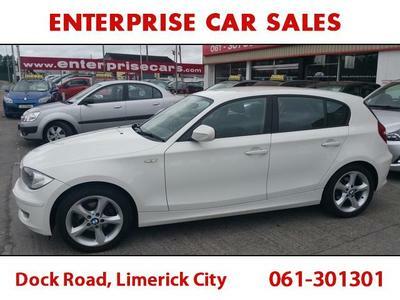 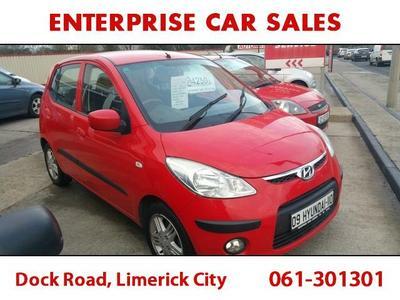 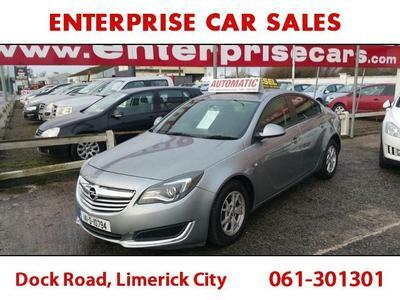 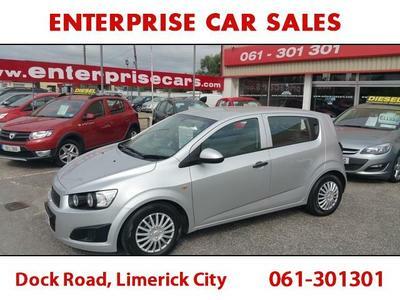 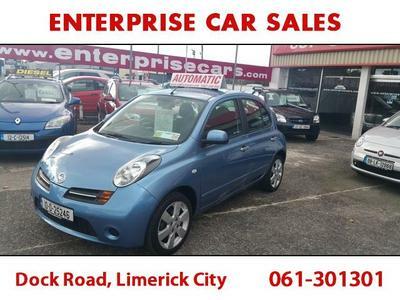 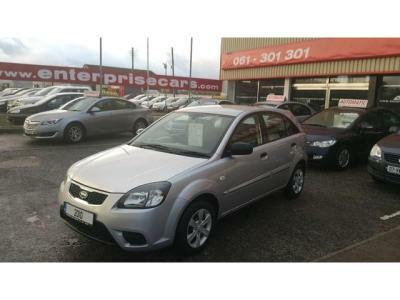 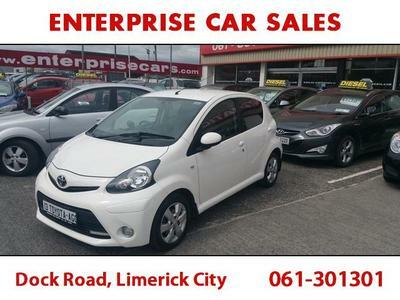 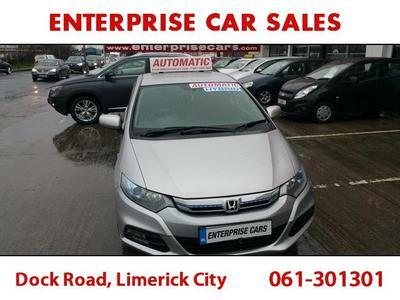 Enterprise Car Sales is an independent car dealer based in Limerick for over 27 years. 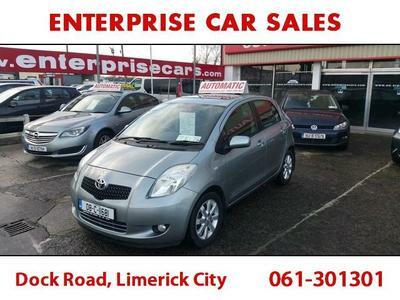 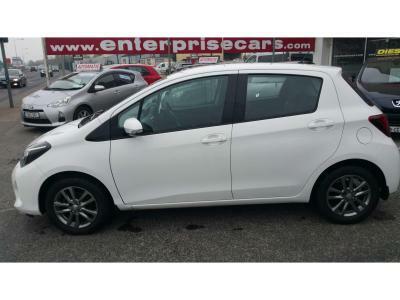 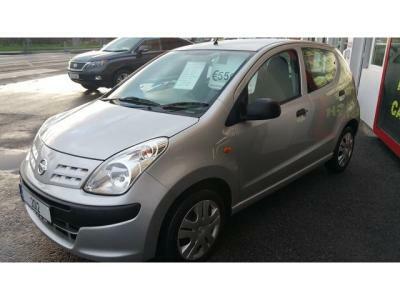 We offer a broad range of quality used cars to suit all tastes and budgets. 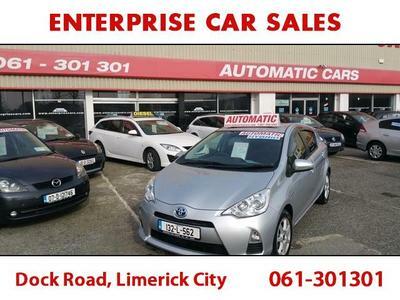 We accept trade-ins and guarantee all cars. 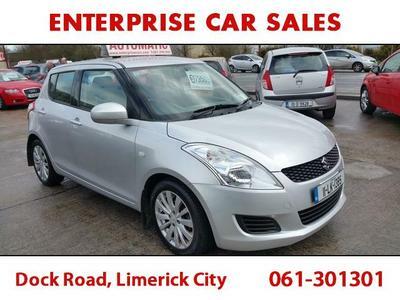 We also buy cars for cash so if you have a car to sell and need cash quickly get in touch.